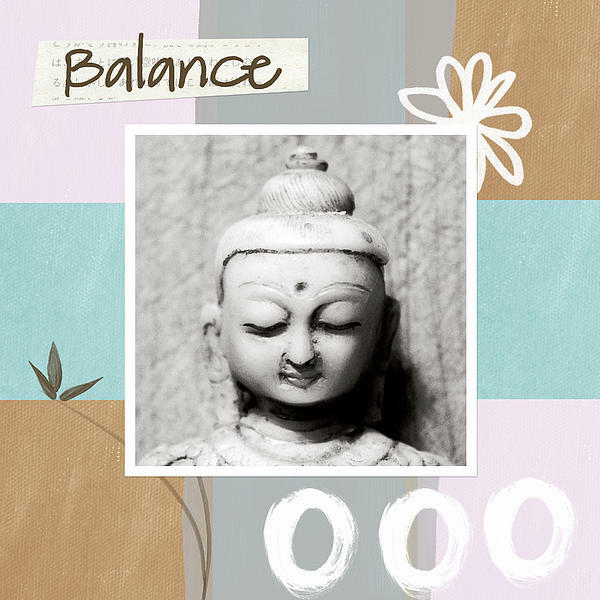 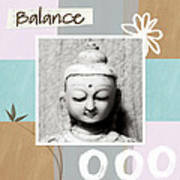 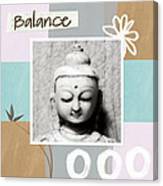 There are no comments for Balance- Zen Art. Click here to post the first comment. 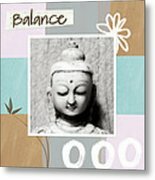 Zen art in shades of blue, brown, grey, and lavender by Linda Woods.